Instructor Biographies | Early Childhood and Youth Development | Guest Speakers, Teacher Resources, Parenting Tips, Giveaways and More! 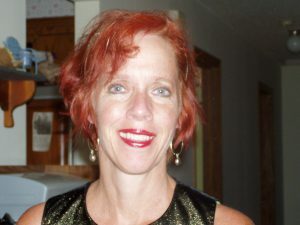 Dawn earned her Bachelor’s Degree from Minnesota State University, Mankato. She majored in Family Consumer Science: Family Life Child Development, with a double minor in Parent Education and Early Childhood Education. She received a Master’s Degree in Early Childhood Education from The University of Phoenix. Dawn has worked in Infant, Toddler, and Intermediate rooms in various childcare centers, along with being a Lead Preschool Teacher. Dawn taught at South Central College in Faribault and Mankato before coming to DCTC. Dawn began teaching at DCTC in August, 2004. Dawn enjoys speaking at local early childhood conferences and workshops. She hopes that her passion for education and children inspires others to make a difference. Dawn was also invited to speak at the national Child Life Professional Issues Conference in 2012. Dawn has been nominated by students for the Golden Apple Award four times at DCTC. Before coming to DCTC, Sharon Bergen, PhD, was the executive director of the Minnesota Association for the Education of Young Children and the Minnesota School-Age Care Alliance. Over the course of her career she has participated in a variety of task forces and committees and frequently provides conference presentations for NAEYC and other regional and national conferences. Sharon holds a PhD in education with a specialization in training and performance improvement. 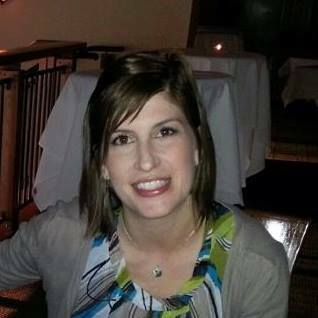 Cory is currently the Professional Development Director at the Child Care Aware of MN where she manages an interactive, online learning program and oversees statewide Early Childhood professional development. She has received national and international recognition by e-learning leaders in the field. In addition, Cory is faculty at the U of M- CEED, MCTC and DCTC in Early Education. Cory’s undergraduate work is in Early Childhood and in 2008, Cory received an Online Instructional Graduate Degree from Concordia University in St Paul, MN. In 2103, Cory was nominated by students for the Golden Apple award at DCTC. Enter your email address below to subscribe to this blog via email.